Valg Studio will be exibiting during Kilkenny Arts Festival with fellow FORM Designmade in Carlow members at Courtyard 2, Kilkenny Design Centre from the 11th to the 20th of August 2017. 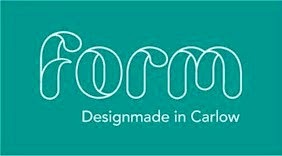 In June Valg Studio is exhibiting at Carlow Arts Festival with FORM Designmade in Carlow members at Carlow Library. Read more about it on my blog HERE. It is always a pleasure to exhibit locally. Looking forward to take part at FORM Designmade in Carlow Christmas Shop in Carlow 13th - 23rd December. Nov/2016 We at Valg Studio are really looking forward to returning to Cork for the annual Glucksman Craft & Design Fair 11th - 13th November. Looking forward seeing everyone in this wonderful city. Valg Studio was delighted to exhibit with fellow FORM Designmade in Carlow members during the Carlow Arts Festival at Carlow Central Library from 10th - 19th June. FORM exhibition showcased wonderful work from local art and crafts people. 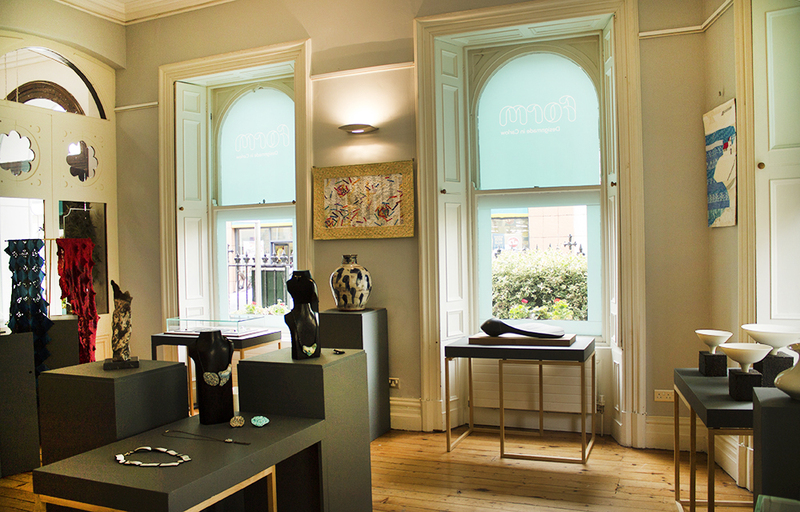 Jewellery, ceramics, stone and textiles. 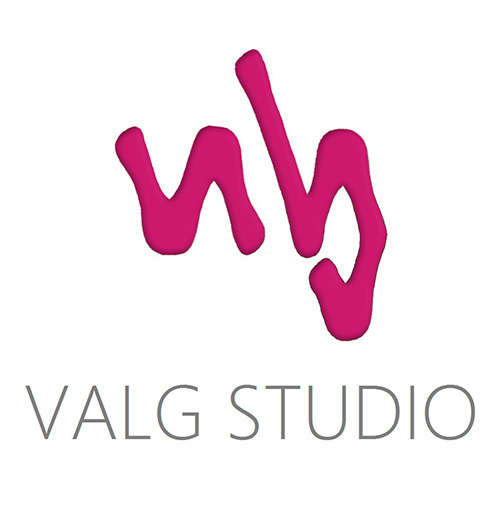 Autumn has arrived, here at Valg Studio we are busy preparing for the upcoming shows. 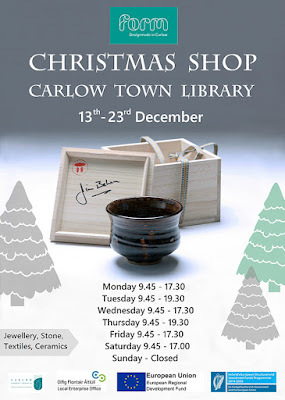 Valg Studio will travel to Cork and have a stand at the Glucksman Craft & Design Fair 13 - 15 November. During the last two weeks of November you will find a selection of Valg Studio knit inspired jewellery range at Fern Pop -Up Shop in Bantry, West Cork. Preparations are also under way for the National Crafts and Design Fair in Dublin 2 - 6 December. At the end of Summer during the National Heritage Week from 22nd utill the 29th of August together with fellow Carlow Made members Valg Studio exhibited at Carlow Central Library in Carlow, Ireland. Summer is in full swing! It is busy time of the year with Summer vacations and many activities. Valg Studio will be at Kilkenny Arts Festival with fellow FORM Designmade in Carlow members at Pop - Up Shop on Friary Street from the 7th to the 16th of August 2015.